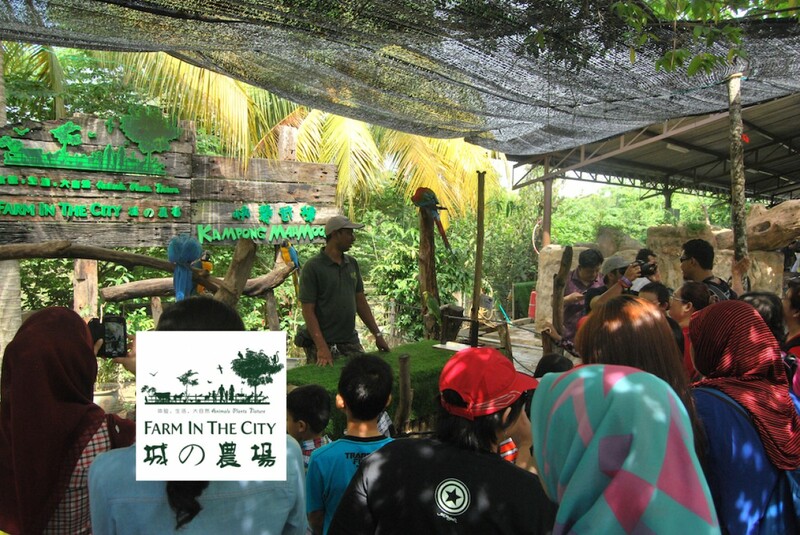 Farm in the City (FITC) is an unique concept that combines the elements of wildlife and nature set in a designed environment of a conservation park. It is within the FITC’s aim to be more than just a public farm and petting zoo. FITC have plans to execute various educational programs targeted at school-children and people of all ages on the themes of conservation and preservation. FITC is a park that is COMPLETELY FREE OF CAGES. All animals are allowed to roam free in special enclosures which mimic as closely as possible to their natural habitat. We are open on weekdays from 10.00am till 6.00pm. Weekend and holidays from 9.30am till 6pm. Closed on Tuesdays except during holidays.